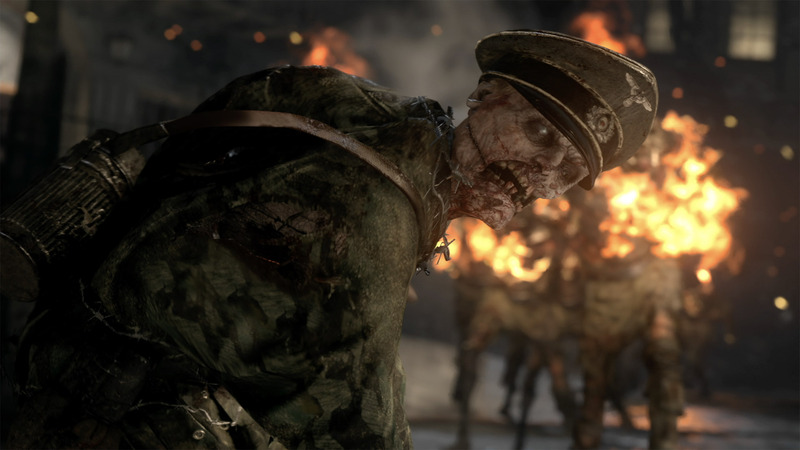 Developed by the same guys who brought us Deadspace, WWII’s Zombies trailer is all about dialing the horror up to 11. It sets the table for one hellish ride through a snowy Bavarian village with something sinister lying beneath it. Showcasing Sledgehammer’s gory vision, this trailer offers a fresh take on a deeply-established mode.